OUTLAW EAGLE MANUFACTURING :: View topic - what is it ? Posted: Mon Jan 10, 2011 3:48 pm Post subject: what is it ? Bentz Boats in Lewiston, ID built this mammoth 60' tour boat last year, but it only makes about 15 knots at top speed! So how big is the hull you saw up there? That thing needs a couple of turbines pushin it !!! 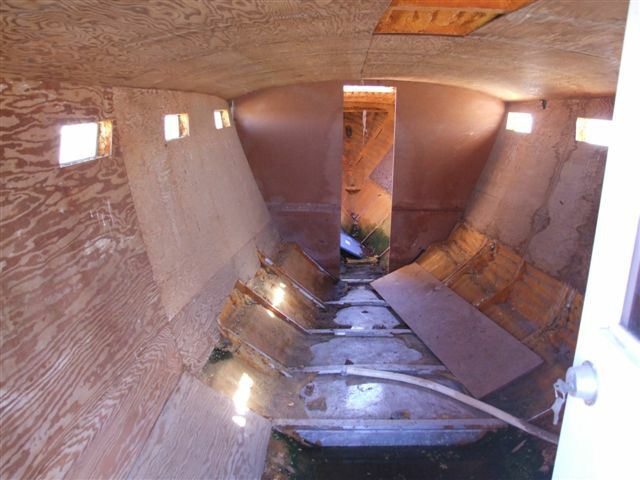 This 48' cruiser was built in Florida in the 90's new cost was well over $50KUSD. We have it on consignment for $14000. 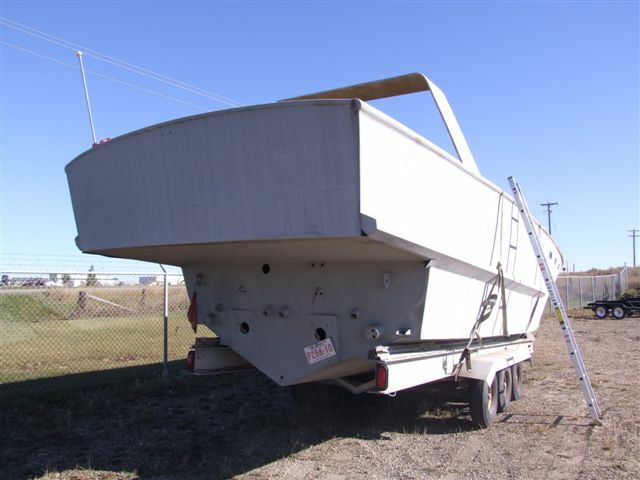 it needs a lot of work but could make someone a very cool party boat, and it is a welded aluminum hull. Would be a great place to live for the summer. Needs some finishing but could host some great lake party's. let us know when and where the party is , this could be veeerrrryyyy interesting! 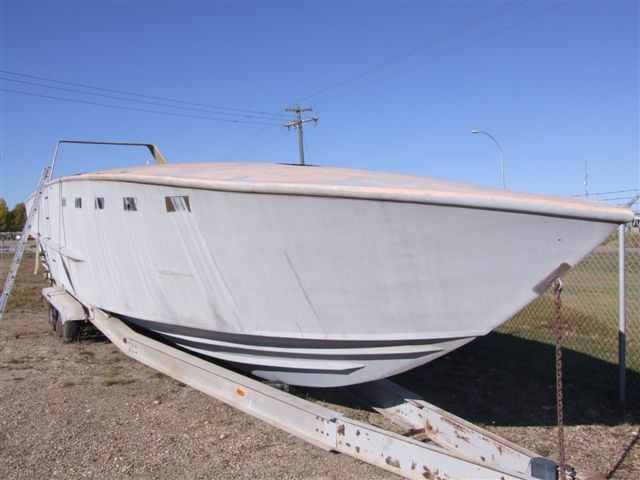 any other out of the ordinary boats out there ? I heard about an outfitter up on the kechika that has a 35 footer that he hauls horses in, any pics ?